Writing the lyrics to a new song can be incredibly difficult. Most singers and songwriters want to convey a message through their music, and the aim is to create heart-touching lyrics that deliver something of value. In some cases, the lyrics come to you directly. In other situations, the lyrics might not come to you for months on end. Nathan Duvall, a celebrated singer and songwriter who has worked with the likes of Snoop Dogg, Little Mix, and Omi, wholeheartedly agrees. He’s even written music for Calvin Harris. Being an established songwriter, here are some tips that Duvall would like to share with aspiring songwriters. Nowadays, a song can touch people’s hearts in many different ways. That’s why writing the lyrics of a song requires a bit of responsibility. My first advice is to ask God for help before thinking. Ask him to help you choose the right words for that song to do good to everyone who hears it. Listening to and analyzing lyrics of different musical styles will help you know how other authors have expressed their ideas or what topics they have written on. It is interesting to discover how some artists have given original points of view to common themes, while others have been able to simply express deep feelings or use their imagination to create stories and fantastic worlds through their music. Get used to reading books that help you develop your vocabulary, speed up your mind, and give you knowledge of general culture, etc. This will help you a lot when it comes to composing lyrics and you will see how it is easier for you to find words with which to express yourself. Sometimes, when you least expect it, you will hear a phrase that makes you reflect, a story that touches your heart, or an incredible idea that you want to transmit comes to mind. Some say that the best ideas flow through your head just before you are about to fall asleep. 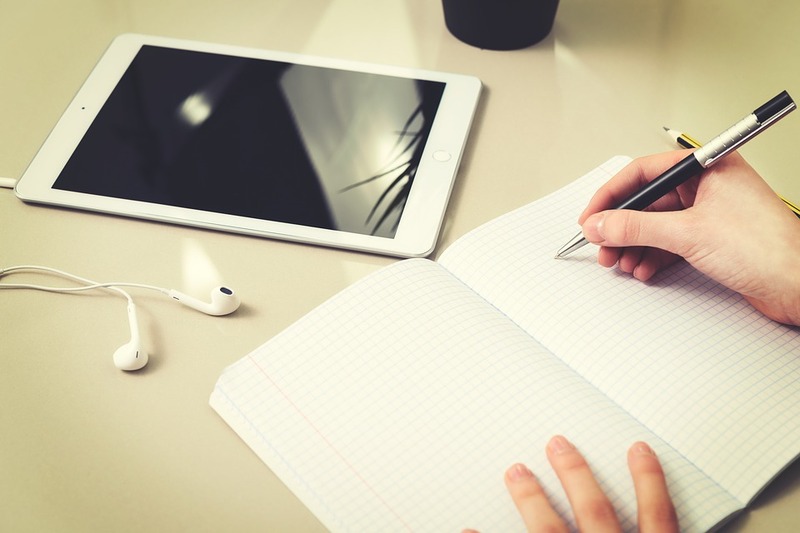 Having a little notebook or your smartphone at hand can help you to write down these ideas and take advantage of them at another time, since, often, when an idea leaves, it takes a long time to come back. In my opinion, a good song does not have to talk about “nothing” in particular, but it can be a mixture of ideas and feelings. However, sometimes you may want to talk about something in particular and it may be difficult for you to find the topic. In these cases, it may be useful to dig a bit between current news, topics on which films have been made, the things that concern you, that excite you, or that have ever surprised you. Above all, select a theme that resonates with you the most. Nathan Vincent Duvall has made quite a name for himself, helping the indie publisher he is signed to reach 450 song placements and 23 Platinum Records. He’s one of the brightest stars in the music industry and continues to gain popularity with time.